Are you looking to create a living space outdoors, revitalise a tired garden space or design a 'welcome mat' to your home? Abbey Paving provides a professional and quality service, from initial design to completion, to make the most of your garden space. 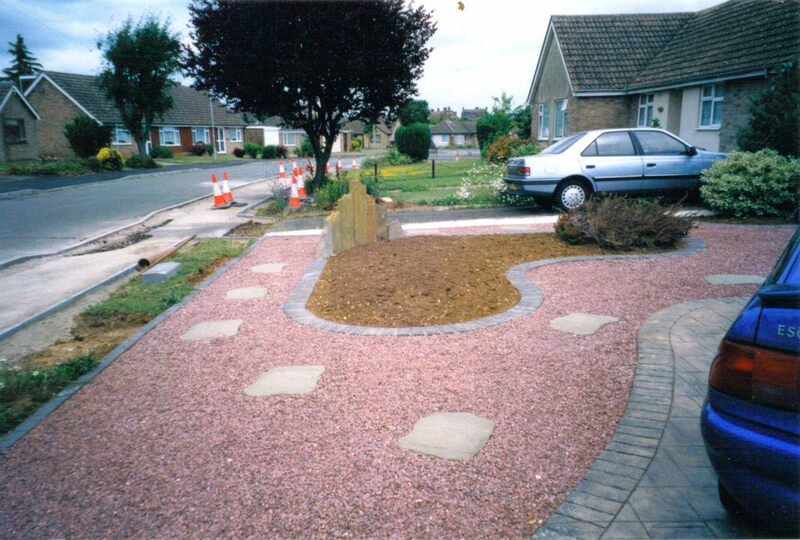 We specialise in a range of work including, but not limited to, driveways, gravel and concreting, pathways, patios, stone walling, landscaping and a wide variety of further works. 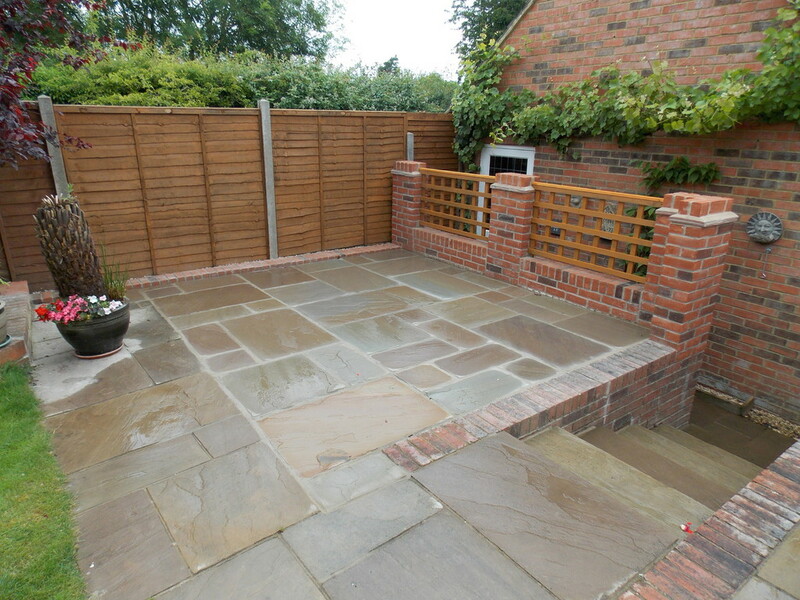 Our patios and driveways are individually designed to blend with the age and style of your property and surrounding garden, and to fit your requirements. To find out more about Abbey Paving please view our About Us and browse through samples of work we have carried out in the Gallery.